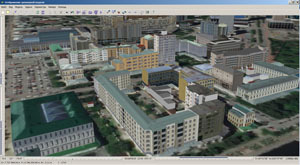 In KB "Panorama" the GIS Constructor for Qt Designer SE version 12.4.0 is developed. 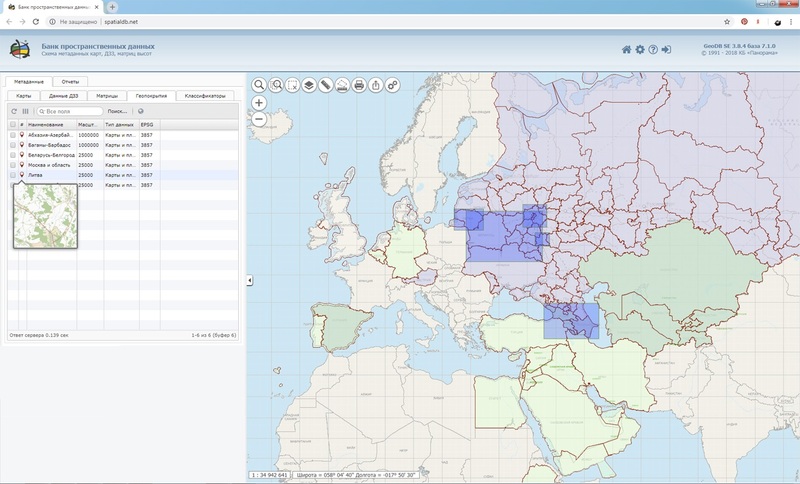 The new version includes service files for automatic processing of national coordinate systems and cartographical classifiers of a number of countries. For execution of import the user can use the test example included in the installation. For this purpose it is necessary to choose setting files and the directory with the data in the Shapefile format. 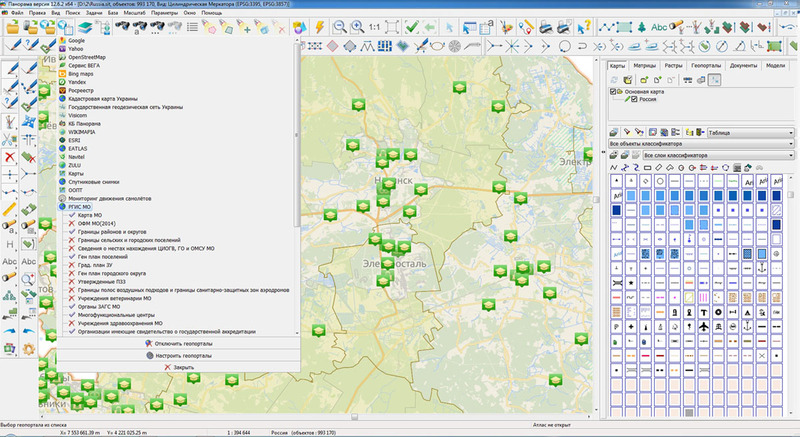 The test example will automatically search for spatial data in the selected directory and create a map in national conventional symbols in the GIS "Panorama" format. 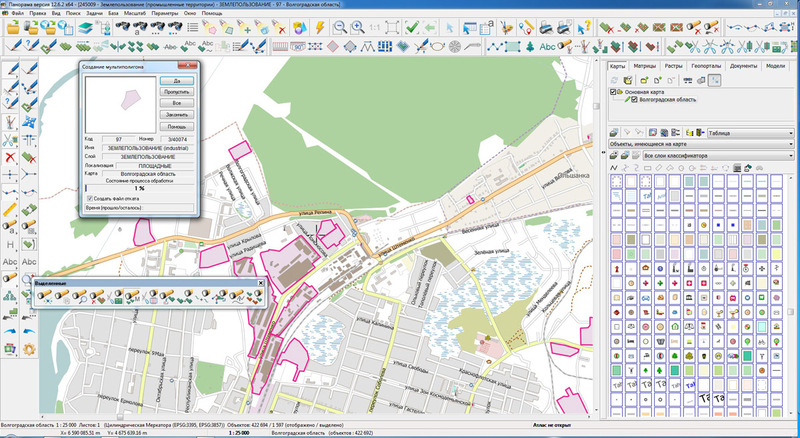 In the new version of the GIS-applications kernel, the data display is optimized due to an improved mechanism of selecting the objects. 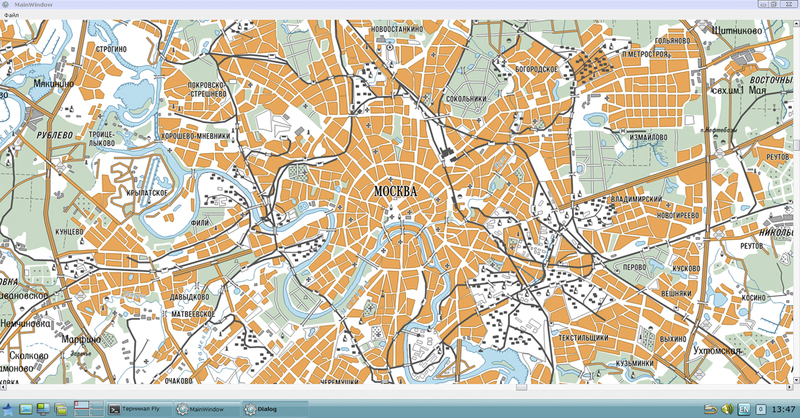 Selection of objects on the map by means of visual components is improved. 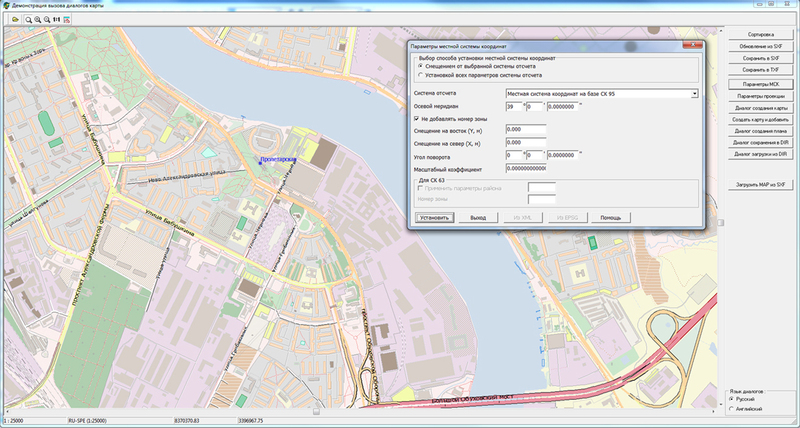 There is improved a convenience of working with standard dialogs that are part of the GIS Constructor. 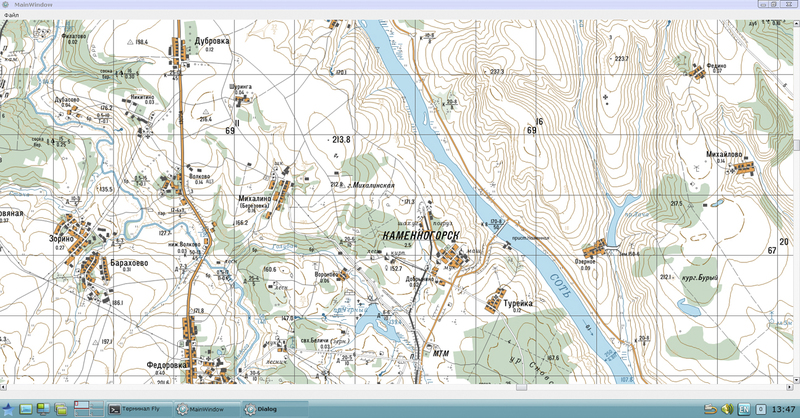 In KB "Panorama" the GIS "Panorama" version 12.6.2 for the x64 platform is developed. In the new version in the task “Navigator 3D” there is expanded the list of formats of imported models for displaying exact and realistic three-dimensional models of infinitely large size in DB3D format. 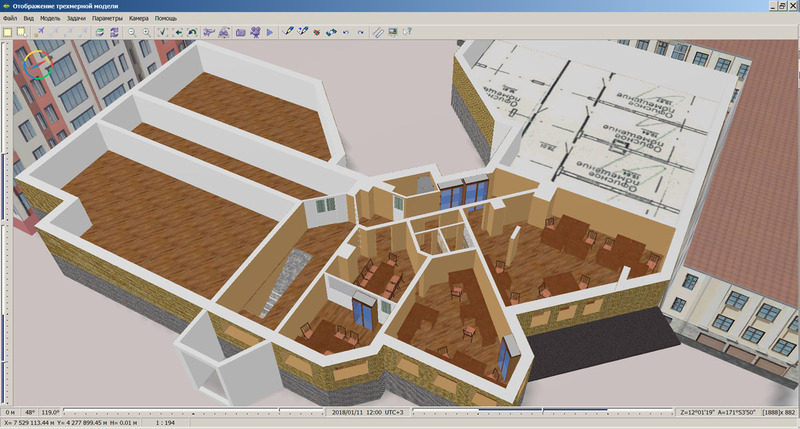 Besides tiled models in format TLS (Agisoft Tiled Model) and points cloud in Agisoft OC3 format, support of importing three-dimensional models from Collada format into 3D-tiles of spatial data is added. Collada format is the international standard for exchanging the three-dimensional data. Models in this format can be obtained using such programs as: PHOTOMOD, Maya, 3ds Max, MeshLab, CityScape, CityEngine, SketchUp, Blender, Poser (v.7.0), Lightwave 3D (version 9.5), Cinema 4D (MAXON) , Softimage XSI, Houdini, modo and Strata 3D, Adobe Photoshop from version CS3 and others. 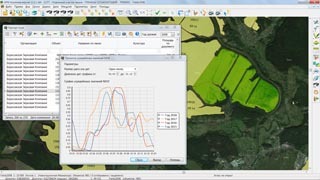 If the model does not have a reference to the terrain, then when the model is loaded, an interactive mode is proposed to transfer the model to the desired location. The transformation mode by the two selected points allows you to move, scale, rotate, lower, lift and even tilt the model, as it will be necessary. The models loaded into the DB3D format can be used to build a three-dimensional model of the terrain together with other data sources: vector maps, space and aerial photographs, geoportals, point clouds, matrixes of heights. 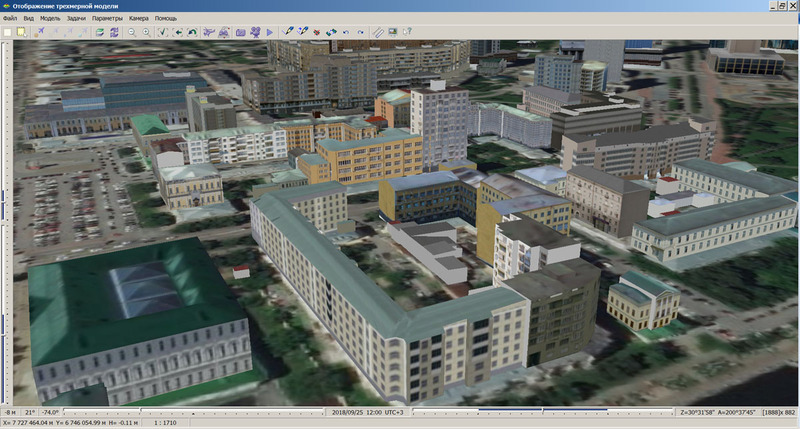 An example for the demonstration of new import capabilities and three-dimensional display in the GIS "Panorama" was the model of the central part of the city of Yekaterinburg, prepared by the "Rakurs" company using the PHOTOMOD software. 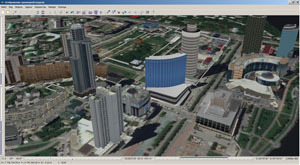 The construction of metric three-dimensional models of urban development and 3D-vectorization in stereoscopic mode is one of the many photogrammetric processing services provided by "Racurs" company. The task of connecting geoportals is improved. Support for geoportals with an arbitrary tile size is added. This will allow you to load tiles with sizes of 512x512, 1024x1024 pixels and others. The settings are put into the user file crsregister.xml, which contains the description of user matrixes, their projections, scale factors and tile sizes. In the "Map Editor" task there is added a mode of creating a multipolygon by selected polygon objects. To simplify the interface of the program in the "Undo" mode, no question is asked to confirm the operator’s action if one map in the window was edited. In the "Delete object" mode, a question is not asked to confirm the operator’s action if the Ctrl key is pressed when you select by mouse the object to be deleted. In the dialog of connecting to the GIS Server in the "Monitoring" bookmark, the "Log" button was added to view the server operation log. The bookmark is displayed if the user has administrator rights on the GIS Server. This possibility is supported in the GIS Server version 8.1.1 and higher. The display of title has been improved: when displaying labels after a period, comma, colon, digital symbol, narrow spaces are automatically placed. Examples: New, street Green, h. 1, fl. 2; scale = 1: 50 000; 2018. Narrow spaces allow you to reduce the size of the title image. There is added the ability to set the contour thickness (in hundredths of a millimeter) and the case of letters: all uppercase, all lowercase, as in the sentence. Calculation of the bounding box of the title is refined, the option "Narrow background" is added, which allows to compute a more compact size of the title. Reduced size of titles allow you to perform more high-quality automatic placement of titles, and also to use the narrow background of titles for masking or cropping lines, located under the title. 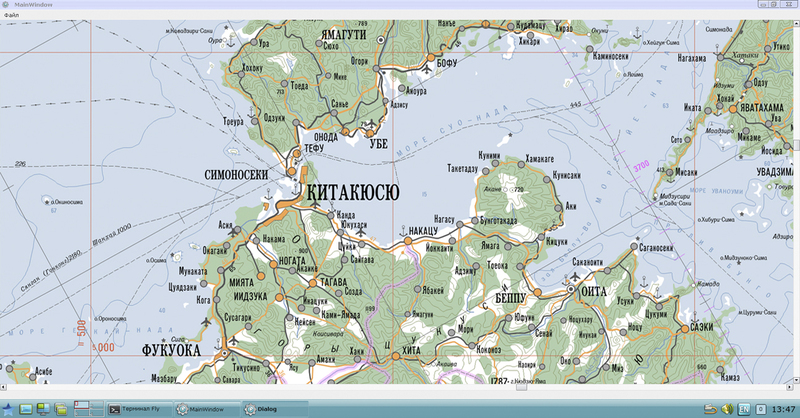 Import of data from KML and KMZ formats is improved. 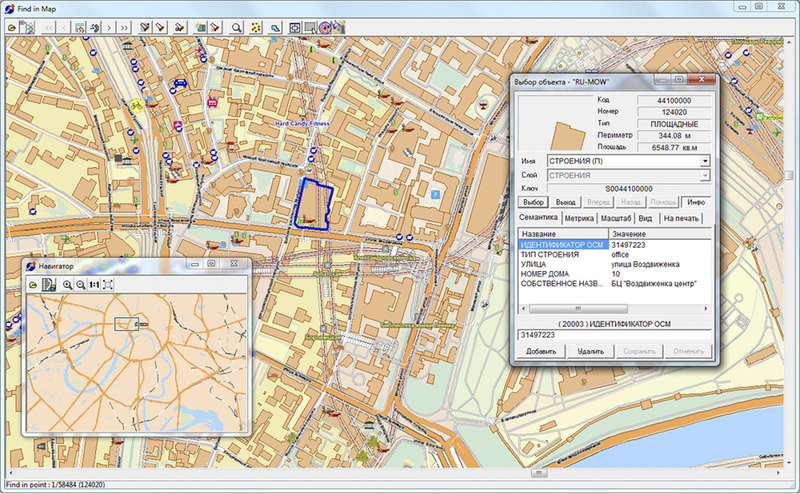 Objects on the map can be created with graphical parameters specified in the KML file, or with a conventional symbol selected from the RSC. For point objects that have links to icons, the corresponding graphic files are downloaded and displayed. GIS "Panorama" x64 automates the exchange of three-dimensional models prepared by using PHOTOMOD 1 GIS "Panorama"
Specialists of KB "Panorama" took part in the second All-Russian scientific conference with international participation "The use of remote-sensing instruments of the Earth in agriculture". The conference was held from 26 to 28 September 2018 at the Agrophysical Research Institute in St. Petersburg. 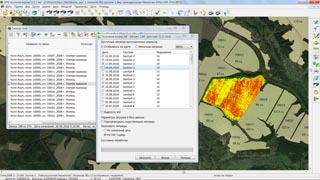 Employees of the company presented the report on the topic "Collecting and preparing the remote sensing data of the Earth from open sources for the purpose of information support for precision farming systems" with an overview of current data sources and methods for their correction for use in a single geographic information system of agricultural enterprises. 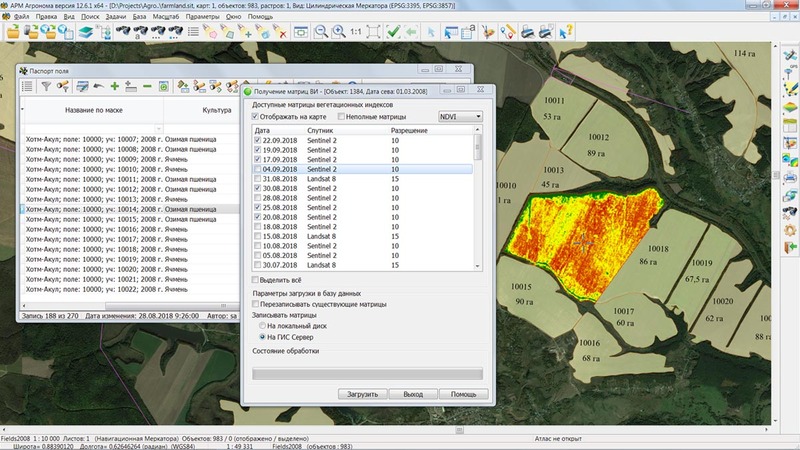 The presented methods and technologies of satellite monitoring are applied in software products of KB "Panorama": GIS WebServer AGRO, "Panorama AGRO", "Workstation of agronomist". 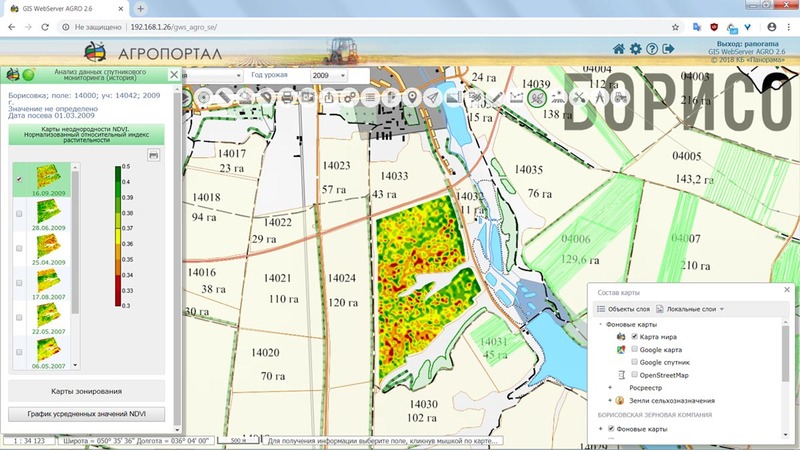 Using the integration of the external service Geosys there are realised the possibilities of obtaining the geolocated values of vegetation indexes and constructing maps of zoning and the differentiated application of fertilizers. Agrophysical Research Institute - one of the oldest scientific institutions engaging in researches in the field of agriculture and particularly of the use of remote-sensing instruments of the Earth. Held since 2015, the All-Russian Scientific Conference is a platform for the presentation of theoretical developments and the exchange of experience for all participants in the agricultural field of activity. 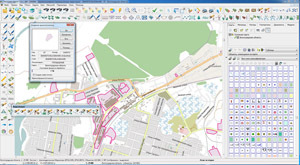 In KB "Panorama" the tools of GIS ToolKit of version 12.6.0 are developed for creating GIS applications in the environment of C ++ Builder, Delphi Embarcadero. The toolkit is based on the new version of the GIS-core, which increases the reliability of functioning the developed applications when working with a large amount of data in a high-performance environment. The basic libraries of the GIS core for working with the spatial data base are assembled in the Visual Studio environment, which allowed to make full use of the mechanism for processing structured exceptions (SEH) for Windows. Structured exception handling (SEH) improves the reliability of the application. New libraries are checked for absence of memory leaks with use of toolkit the Microsoft Application Verifier. 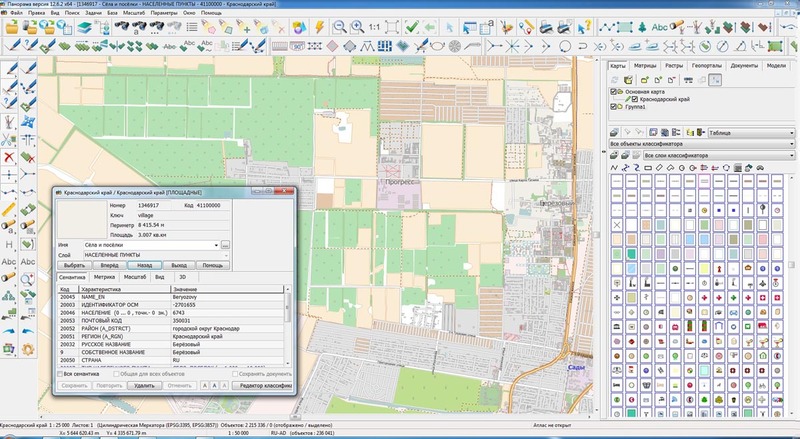 With GIS ToolKit, you can create multi-threaded high-load applications for processing large amounts of spatial data. 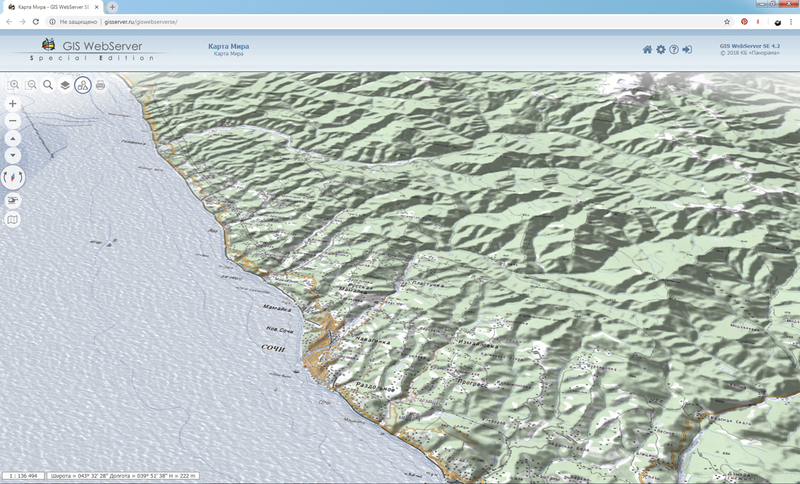 An example of such an application can be GIS WebService SE, a web service for publishing spatial data over protocols: OGC WMS, OGC WMTS, OGC WFS, OGC WFS-T, OGC WCS. 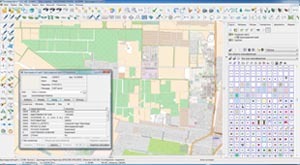 GIS ToolKit is a tool for developing geoinformation systems, which allows processing spatial databases. 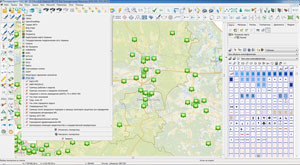 The toolkit consists of a set of visual components (supplied in the source code) and API functions of GIS-core for direct access to the geodatabase. The geodatabase can be located both in the workplace (direct access to data), and in the local network or the Internet (using the GIS Server access components or data exchange over international protocols). 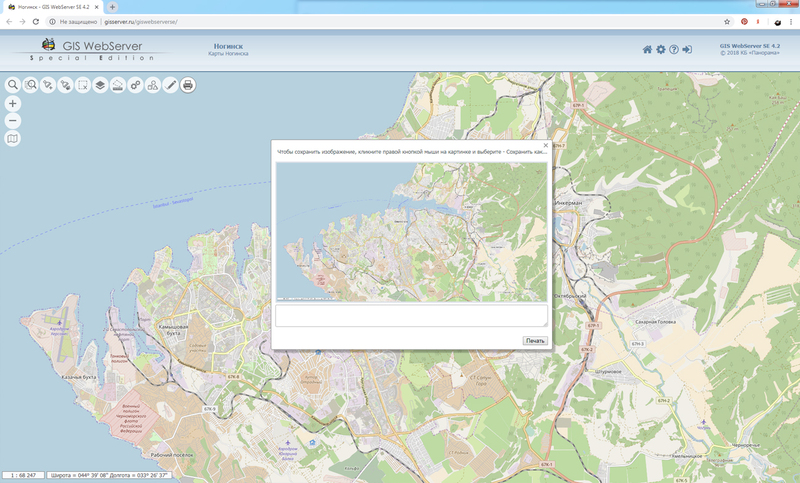 In KB "Panorama" the GIS WebService SE version 12.1.4 is developed. In the new version, interaction with the Databank of digital maps and remote sensing data is improved, for this a new request for deleting folders from the GIS Server has been added. This allows you to optimize server disk space when removing geo-coverings from the Data Bank. To obtain information on the process of downloading information to the Data Bank, a new request has been added to receive the log of the program's operation. The new version improved the creation of tiles for matrixes of heights. The service allows you to get a smoothed terrain model without gaps and emissions of heights on the borders of tiles. Together with the appearance of the object, the service transmits data about heights, metadata and vector information. Use of the service allows you to model the entire surface of Globe in the three-dimensional form.